Mathew Lee Cothran - 'Judas Hung Himself in America' available on cassette now! 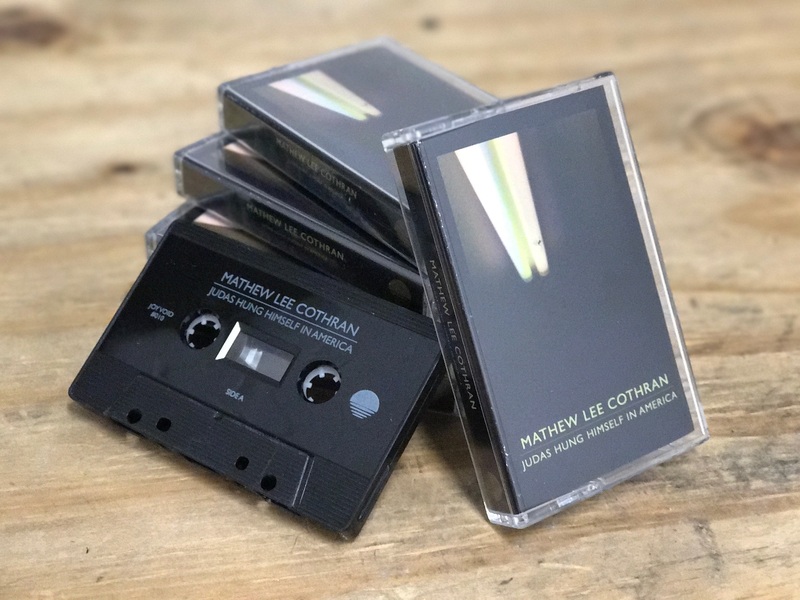 We are excited to announce the cassette version of Matthew Lee Cothran (Elvis Depressedly, Coma Cinema) - Judas Hung Himself In America. The limited edition black cassettes feature two exclusive b-side tracks not available digitally. The cassettes are in stock and shipping now.